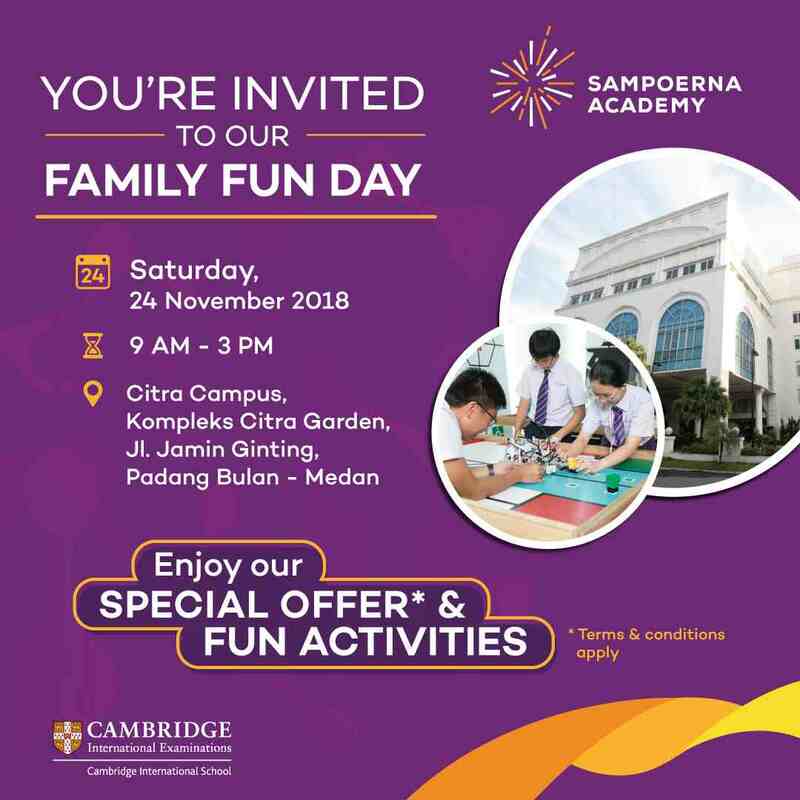 You are cordially invited to our Family Fun Day! Bring your family along and enjoy our fun activities during the day. Moreover, find out more about the incredible STEAM approach to learning that can help your child excel and become a successful individual.